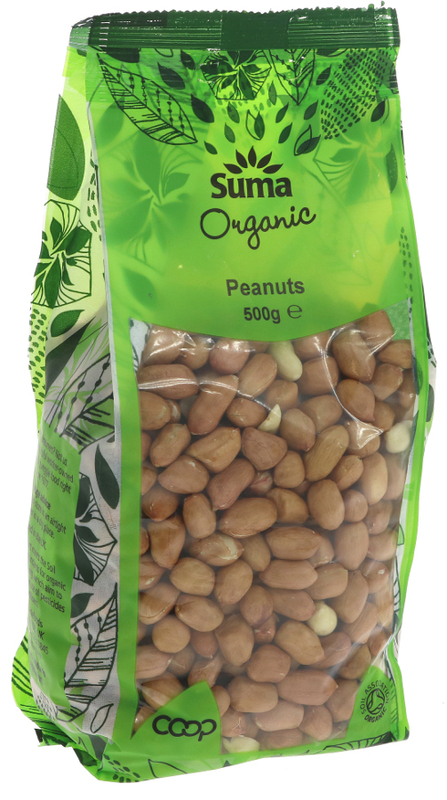 500 grams organic, vegan friendly Suma Prepacks Peanuts. The Suma Prepacks Organic Peanuts 500g product ethics are indicated below. To learn more about these product ethics and to see related products, follow the links below. I use these in vegetarian recipes. Good everyday teabags. Enjoying these as a quick lunch when I run out of time. Unable to find this item other than at Natural Collection. I love them. Great with a selection of other nuts and some raisins or in cooking. Great on their own instead of chocolate. Satisfying and delicious. 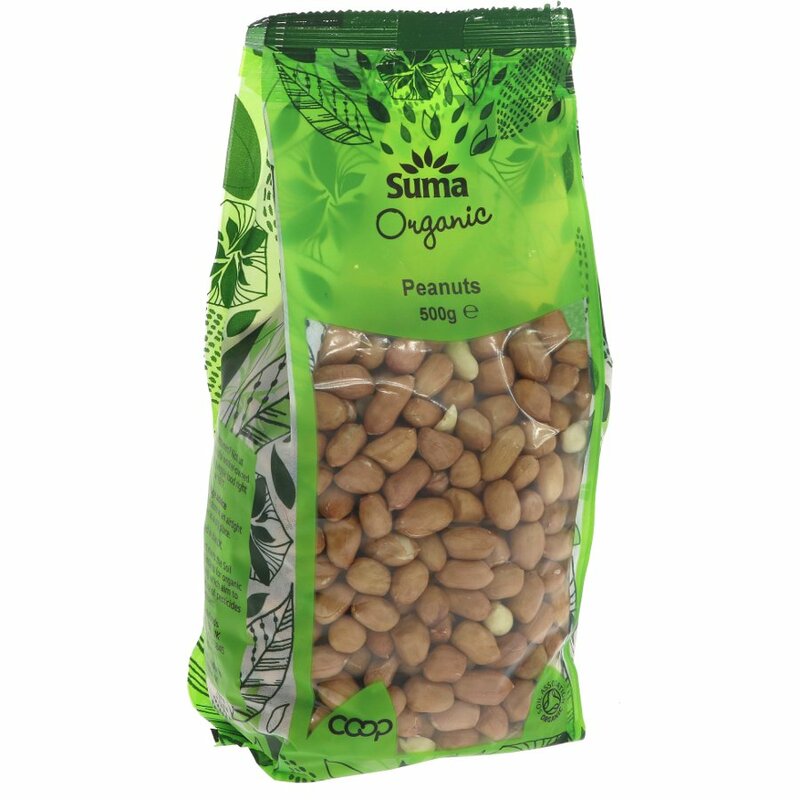 There are currently no questions to display about Suma Prepacks Organic Peanuts 500g.